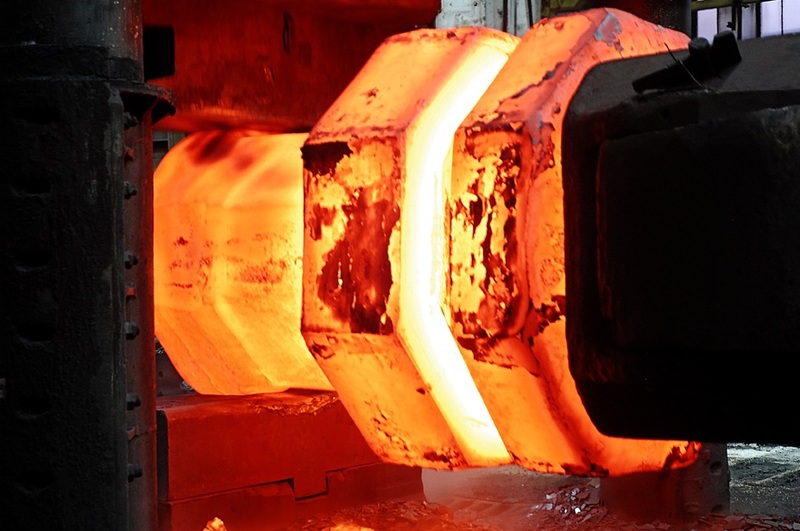 We encompasses all types of wheels, tires, axles and wheelsets for passenger and goods rail-bound transportation. 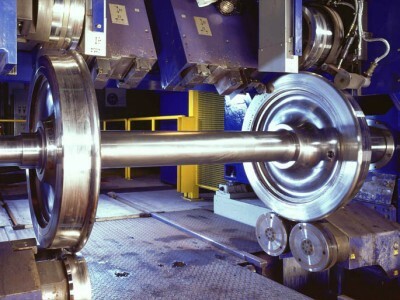 Of particular significance is the production of high-speed train wheels and wheelsets. 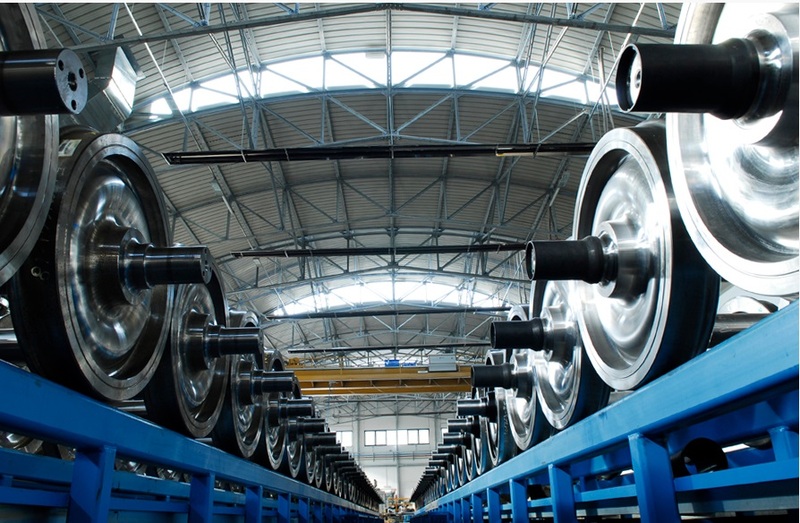 The rolling stock component production line is also equipped with facilities for servicing and overhauling complete wheelsets and all their components.